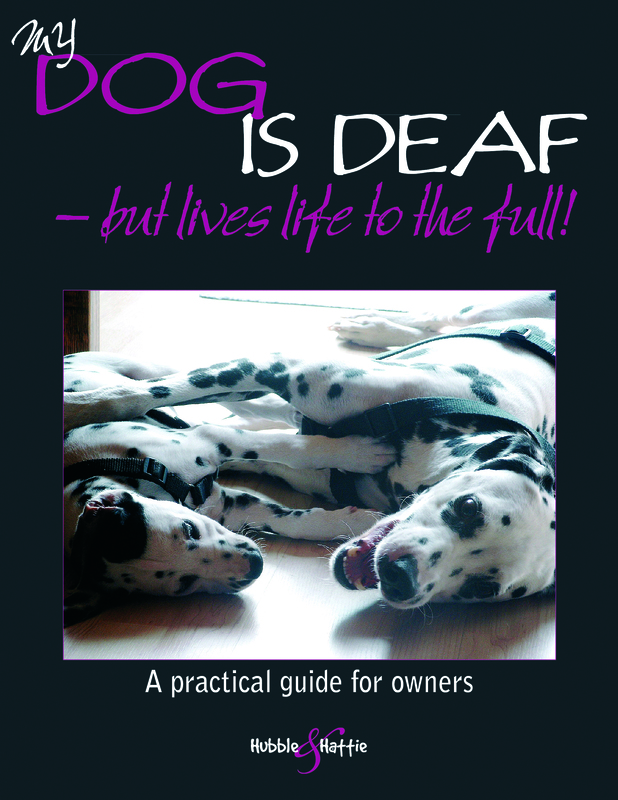 Helps owners of deaf and hard-of-hearing dogs not just to accept their loyal companions for what they are, but also explain how, with love and careful thought, they and their dog can get the maximum out of life, having fun and establishing an even closer bond as they help each other to live happily. There are more deaf dogs than you might imagine, enjoying life just as hearing dogs do. A lot of puppies who are born deaf are euthanised, but a deaf dog isn’t significantly disabled; he still has his fine nose and his eyes, which are far more important faculties to him. When a deaf dog misbehaves, it’s usually not because he is aggressive or disobedient; generally, it’s because his owner is unaware of the best way in which to communicate with and handle his dog. This invaluable book will sympathetically help owners of deaf and hard-of-hearing dogs not just to accept their loyal companions for what they are, but also explain how, with love and careful thought, they and their dog can get the maximum out of life, having fun and establishing an even closer bond as they help each other find new or adapted ways to live together.